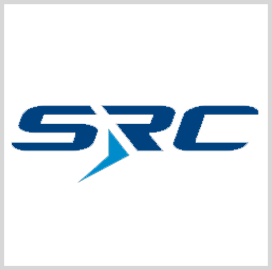 Nonprofit company SRC has secured a potential two-year, $108.2M contract to develop a vehicle integrated defeat system for the U.S. Army. Army Contracting Command received one bid for the project and obligated $53M in fiscal 2019 research, development, test, evaluation, operations and maintenance funds at the time of award, the Department of Defense said Monday. Work under the cost-plus-fixed-fee contract will take place in Syracuse, N.Y., and is scheduled to conclude on Jan. 30, 2020. New York-based SRC applies science, technology and information in efforts to help clients address defense, intelligence and environmental challenges.